After Sen. Elizabeth Warren (D-Mass.) 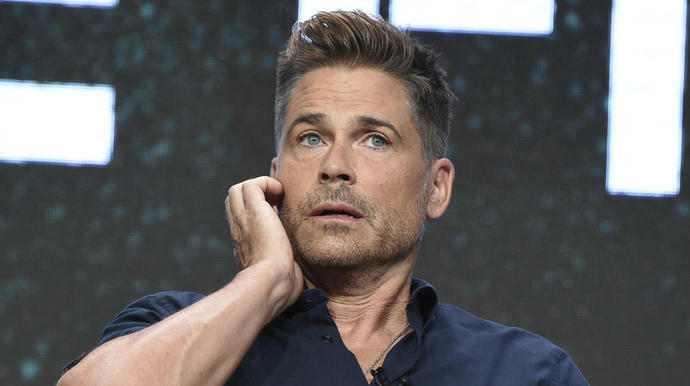 announced her bid for the 2020 presidential nomination, Rob Lowe took to Twitter to mock the run, but it didn't go over well with everyone. The actor's now-deleted post appeared to dunk on the senator Saturday for her previous identification as Native American, stating she "would bring a whole new meaning to Commander in 'Chief.'" Seeming to have had a change of heart, Lowe decided to delete the jab, calling it "a joke" and stating it was "never my intention" to rile up anger. Reviving the matter on Twitter, President Donald Trump also took aim at Warren's candidacy by targeting her past, calling her "Pocahontas" and wondering whether she'd given up on the narrative of her heritage. On Monday, Presidential candidate Elizabeth Warren released an ambitious $1.25 trillion education proposal that would address rising college costs and a student debt crisis in which roughly 44 million Americans owe over $1.5 trillion in student loans.